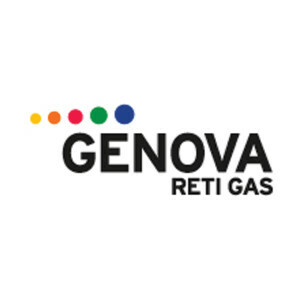 Genova Reti Gas is a subsidiary of IREN and is the Distribution Operator for the gas network of Genoa city, servicing 350,000 clients and managing 1,800 km of network. The IREN Group is a multi-utility company operating in the following sectors: electricity, gas, district heating, integrated water service and environment, and it also provides other public utility services(telecommunications, public lighting, traffic light services, facility management). 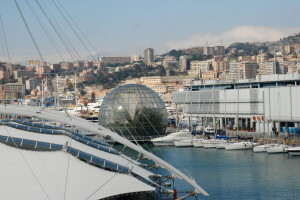 IREN was set up on 1st July 2010 through the merger of Enìa and Iride and is at the top in the Italian multi-utilities sector occupying a leading position in its business areas, a balanced mix of regulated activities and free activities and a close integration between upstream and downstream activities. Due to its production assets, its past and present investments, its position in all business areas, in all phases in the energy chain, and its roots within the country, IREN is one of the main Multi-utilities Groups on the Italian scene. 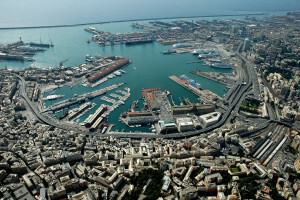 Accordingly, within District Heating, IREN ranks 1st on the Italian market selling 2,430 GWht annually, whereas it ranks 5th in gas distribution with 3,466 million m3 of gas volumes sold annually, servicing 2,000,000 customers and managing 8,700 km of network.´Furthermore it ranks 6th as regards the electricity scene, selling 15,000 GWh/year and producing 7,400 GWh/year (incl. Edipower) as well as servicing 700,000 customers.